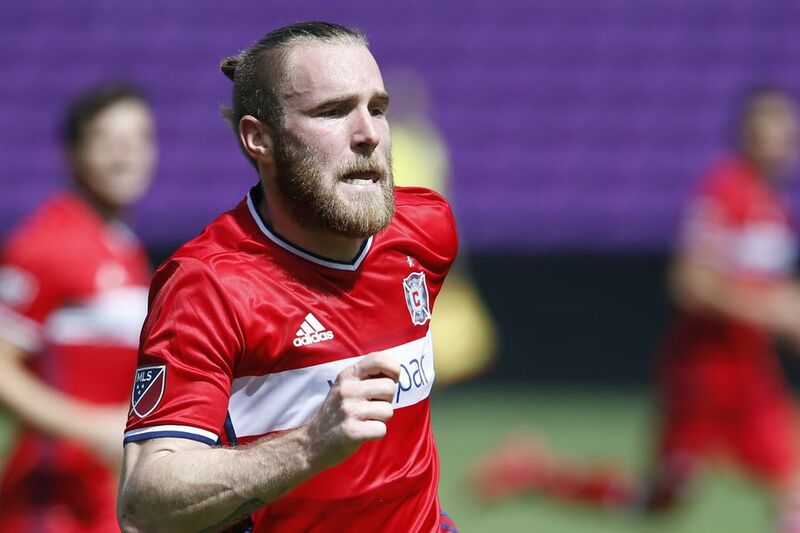 Seattle Sounders were able to claim eight consecutive victories for the first time in MLS history after the 3-1 victory over Sporting Kansas City. This was the longest streak achieved by a club since the post-shootout era. As a result, Seattle are now in a good position to overcome the poor start made to the campaign. Just like in the last season, Seattle may be coming up good in the business end of the season. 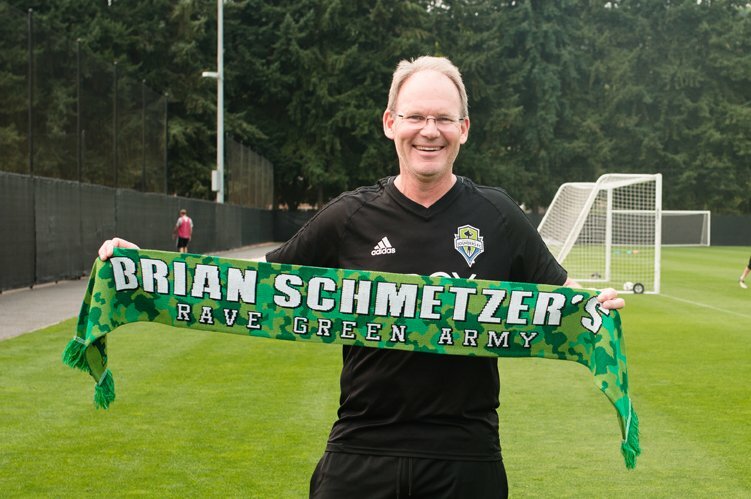 Brian Schmetzer congratulated the team after the milestone victory and he stated that fans should be revelling in the moment as much as possible. The improved result of results is likely to help Seattle make a push for the top two places once again. Now that the record is in the books, Seattle how to try and extend the even further, according to goalkeeper Stefan Frei. The goalkeeper says that the team record is much better than an individual record. Now, there is a danger of the club being extra cautious when it comes to avoid losing the run and this may be counter-productive to their push for the top two places. Brian Schmetzer says that the international break will provide a great opportunity for Seattle to try and maximise their points from the current trend. Seattle Sounders manager Brian Schmetzer has revealed that goalkeeper Stefan Frei is presently on a concussion evaluation protocol after receiving an elbow to his head during the dying seconds of Saturday’s match against Chicago Fire. Both teams were pushing for the winner after being at 1-1 but the game ended in a sore note for Frei after Alan Gordon’s elbow caught him on the left temple. Shortly after, Frei was lying motionless as the medics came to attend him and this pretty much summed up the game as referee Armando Villarreal blew the final whistle. Speaking during a training session on Tuesday, Schmetzer is presently out of contention after experiencing concussion-like symptoms and this could potentially see him the first Cascadia Cup match of the season versus Portland Timbers on Saturday.